great ethnic and cultural diversity, with language, roots and history, in the social context the dances, songs and music Amazigh are different from the Arab tradition; its functionality is detached from the religious and is linked to pleasure and fun. 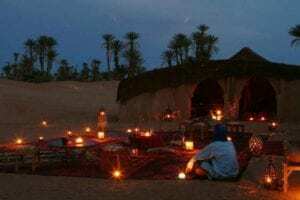 Contrary to popular romantic image that portrays the berber people as people nomadic crossing the desert on camels, really its fundamental task is the practice of sedentary agriculture in the mountains and valleys along North Africa. 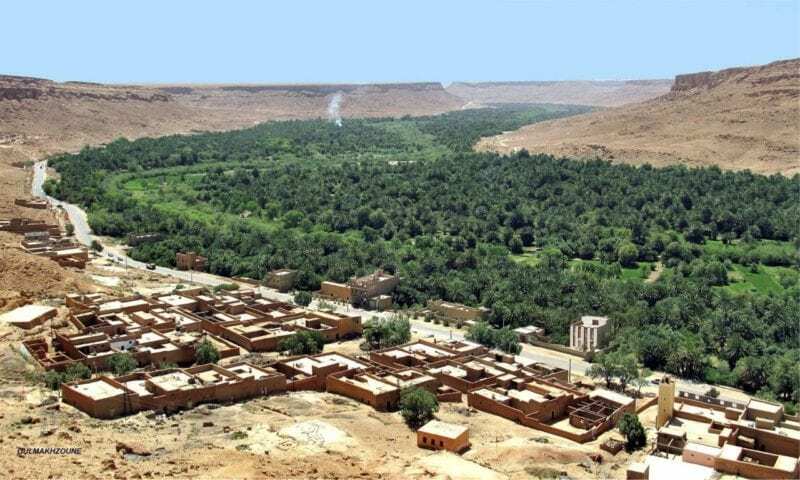 The highest concentration of this culture, is located in southern Morocco, Amazigh culture is displayed in the daily lives of many of its valleys and oases, as if time had not passed. The pace of life in the villages is slow and totally familiar. The Berber traditional dress is colorful and full of decoration, the Amazigh woman is the protector and custodian of the customs of anancient civilization. 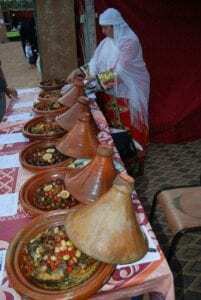 Amazigh cuisine varies by region, but traditional dishes include couscous and tagine. Couscous, a mixture of wheat semolina popular today in various parts of the world, is believed to be originally from the amazigh people. The tagine is a kind of stew cooked in a heavy clay pot. Dear reader, if you want to know more about this interesting culture, do not miss the following publications.